What is Google Wave? – ¿¡ tjongolongo ?! Ever since I started telling people I was riding the Google Wave, they kept asking me ‘What is Google Wave’? 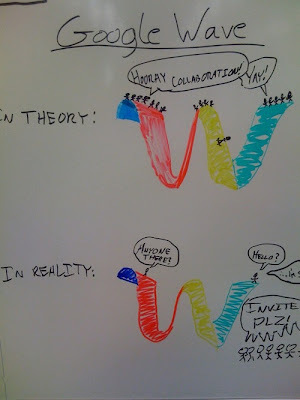 Do you think there’s a future for Google Wave? 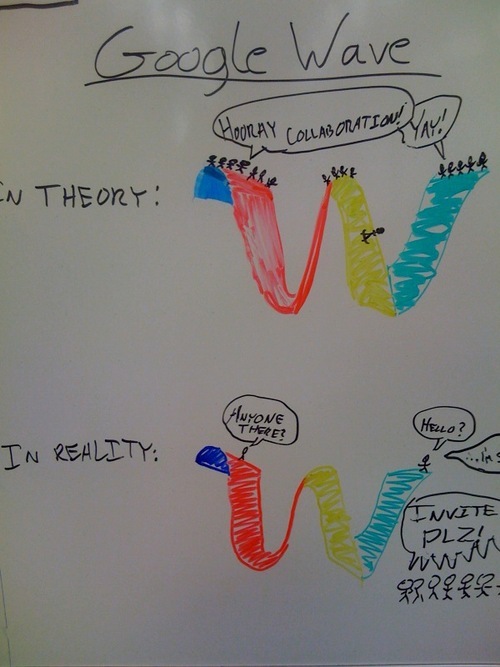 How would you like to use Google Wave?